Our Professional European Trials and Showcase Tours are designed for elite players aspiring to play professionally in Europe. Players will get the chance to test themselves against professional opposition from across the world and see if they have what it takes to play at that level. All players will receive top-class training from professional coaches and will be provided with the opportunity to showcase their talent in front of European scouts and head coaches in the hope of gaining professional trials or contracts. To apply for a PSC Combine or Showcase Tour click here. Players who show they are capable of playing professionally, will be selected for signing or trial directly by opposing teams, scouts or placed by our agency Staff following the tour. To see all of our success stories click here and for our testimonials click here. Martin O’Connor is a former professional player for Birmingham City, Crystal Palace and Walsall FC among others. 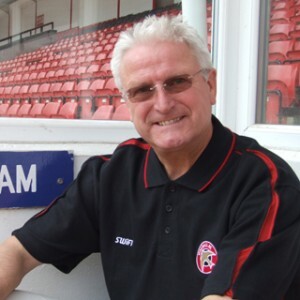 He represented the Cayman Islands at international level, and was also Assistant Head Coach at Walsall FC from 2009 – 2011. He now runs the Martin O‘Connor Education and Football Academy in England. Whilst playing for Birmingham City, he captained the side and led the side to the League Cup Final in 2001 against Liverpool FC. Paul Taylor, Managing Director of PSC Ltd, encompasses over 35 years of top-level professional football experience – ranging from playing, coaching and management in both England and the USA. After a distinguished playing and coaching career in England and the States, Paul spent over 20 years coaching and managing professionally in England – the last 17 of which he spent as Director of Football at Walsall FC, in charge of all football matters of the club from youth football to senior levels. He helped transform the club from a position of financial hardship in what is now ‘League 2’ to become a profitable Championship club. Declan Roche has been a former professional player in the Irish Premier League and Scottish Premier League with Celtic FC from 1985-91. 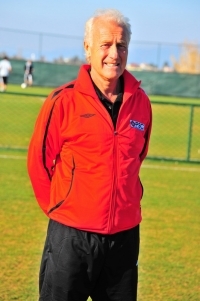 He is a UEFA A license, Head Coach for Dublin University and has many close links within Irish professional football. During his playing career in Ireland he has won 3 Irish Premier League titles as well as domestic cups.Teams in Ireland he has played for include Shelbourne, Dundalk, Cork City and Derry City. 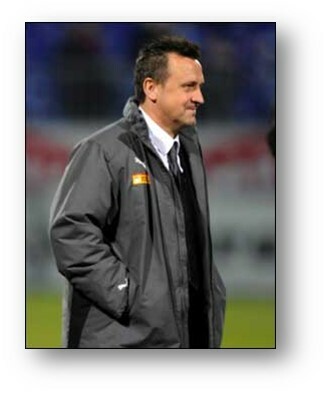 During previous tours he has played a major role in the placement of players into the League of Ireland. A UEFA Pro Diploma level A licensed coach, and graduate of the 2 year Sport Psychology Application education programme at Örebro University in Sweden. He has been a professional player and coach for the last 35 years. His playing career earned him national caps with the Republic of Ireland and he enjoyed successful spells in England, Ireland, Finland and Sweden with teams such as Gillingham, BK Hacken, Sundsvall, Bohemians and OTP Oulu. Since 1992 Patrick has been a Head Coach in Sweden and Norway with top clubs such as Sundsvall, Kalmar, Orebro and Sandefjord who he guided to the Adeccoligaen Championship in the 2010 season. 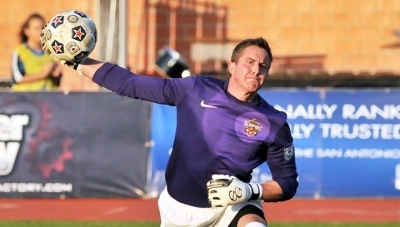 Sattler has played professionally in the both the USL and NASL and was 2012 NASL Golden Glove winner with the San Antonio Scorpions, and 2014 NASL Championship Winner. Sattler has a wealth of experience as a player and many contacts in the USL / NASL leagues. He now plays a key role with PSC’s recruitment and agency team. 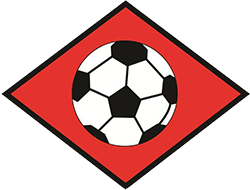 USL Hall of Hamer David Irving began his playing career in England with Workington AFC before signing for Everton in the old English Football League First Division for £30,000 – the highest youth transfer fee of the time, play in the United States for the Fort Lauderdale Strikers (1977–83). Whilst with the Strikers, he played alongside such legendary players as Gordon Banks, Gerd Müller, Guy Newman and George Best. 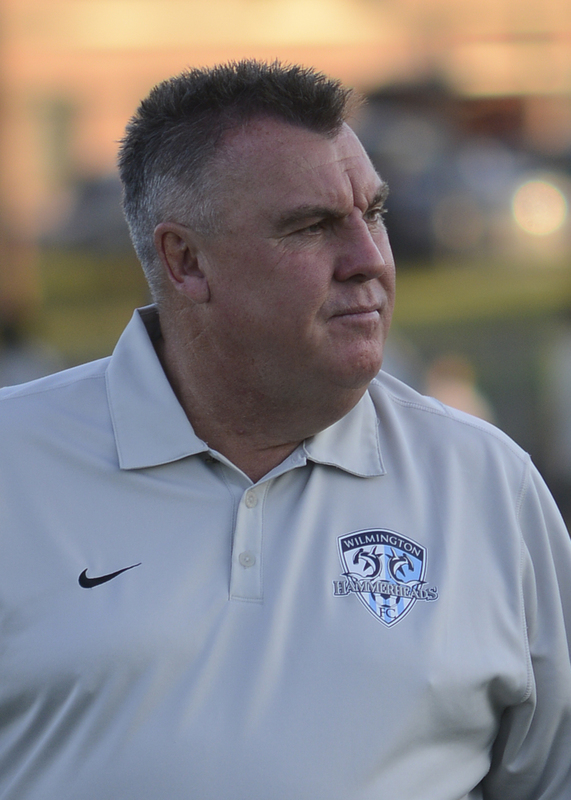 From 1995 he has been coaching in the USL Pro Division in America, firstly with the Wilmington Hammerheads, winning the title in 2003 and runners up in 2012, before taking over the Tulsa Roughnecks. 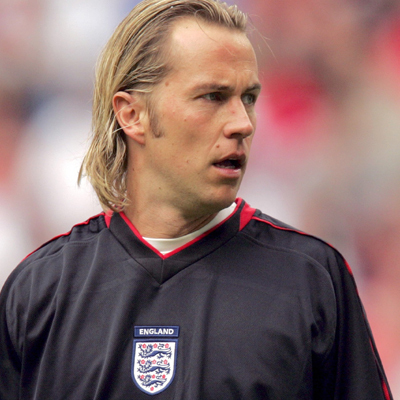 Ian Walker is an English former professional footballer who made over 300 appearances in the English Premier League and also represented England at National Team Level. 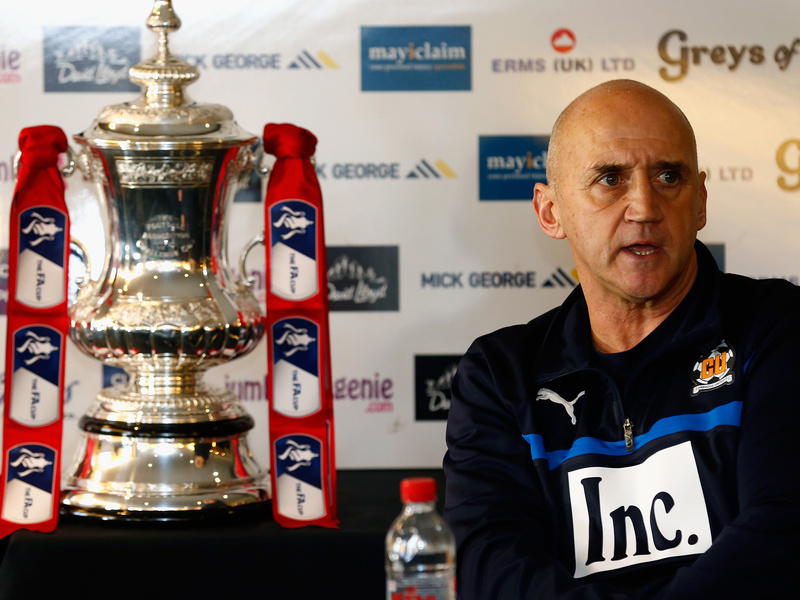 His former clubs include Tottenham Hotspur, Leicester City and Bolton Wanderers. He is currently the goalkeeping coach at Chinese Super League side Shanghai East Asia. 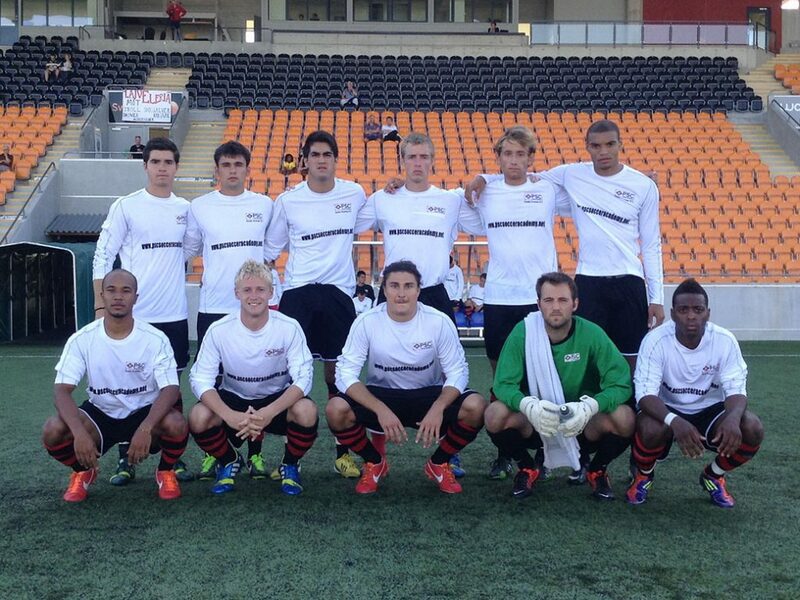 I want to start off by thanking you for providing me the opportunity of playing with PSC these past two weeks. Competing against professional teams, and training with professional coaches was a dream come true. I just wanted to thank you for inviting me to attend the 2015 Sweden & Norway showcase tour. It was a great experience to play with and against so many talented players. I felt really comfortable in the games and enjoyed the professional atmosphere a lot. This trip definitely confirmed my desire to continue working hard to play at the professional level. I am writing this letter to express my sincere gratitude for the contribution you made to improve and enhance my life both personally, and athletically. I appreciate the time we spent talking before I left Sweden, your advice is, and was, valuable and has given me a new perspective on life. I was able to go home with my head held high and have realize that sometimes not getting what you want can be a stepping stone into improving yourself in order to get better things later on. I honestly can’t wait to work with you again, you are amazing coaches and i am glad that I was in your team, Thank you for Everything. I wanted to thank you and PSC for an amazing time in Sweden and Finland. I learned so much from you and the great coaches we got to work with. I wanted to say thank you for inviting me to go on the tour. It was a great opportunity and I learned a lot from it. The coaching was great and I really enjoyed working with Adam and the other goalkeeper coaches. I started my high school season today and feel like the trip definitely improved my playing. We just picked up our son, Camden, from the airport after his remarkable European showcase tour with you. What an incredible experience for him, and we just want to extend a heartfelt thank you. Thank you for this amazing experience and opportunity you provided our son! We can’t wait to see where he might go from here! I am writing this letter to express my sincere gratitude for the contribution made by all coaches and staff to improve and enhance a bunch of old and young lives. I do appreciate the time spent reviewing talent from all over as well as the different levels. The coaching advice is valuable and has given me a new perspective. For instance, I had been striving for perfectionism and as a result devoted my precious time on unwanted things. The coaches, as well as staff, provided the keys and strategies of a very good Football player. Therefore I am really pleased with the coaching and will continue to practice the principles and strategies I have acquired during the tour. I take this opportunity to express my thanks to you all at PSC and the coaches. I look forward to the same guidance, advice and support from you and your organization in the future also. Thank you very much.